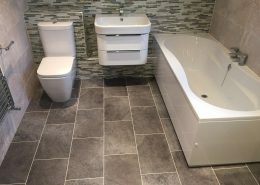 We supply homes and businesses with Karndean designer flooring, floors that are both stunning to look at and easy to maiintain. 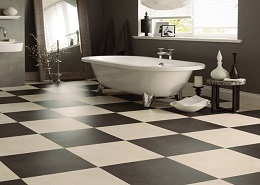 With so many styles to choose from, everyone can find something to suit their personal style and budget. 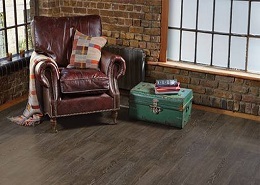 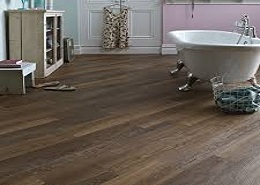 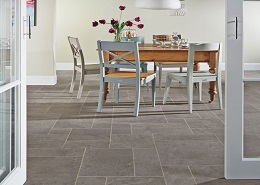 Bring a stunning, classic look to your home or business premises with practical, hard-wearing Karndean. 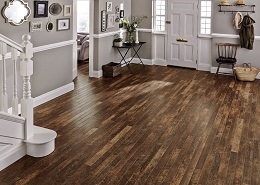 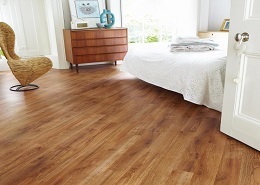 Karndean has become the gold standard of hard-wearing laminate floors – and no wonder. 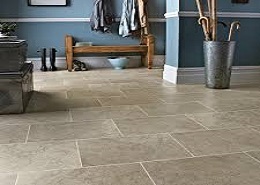 At Floor Trends we offer fully fitted Karndean throughout West Midlands area, including Solihull, Shirley, Birmingham, Coventry, Warwick, Kenilworth, Balsall Common, Henley-in-Arden and Stratford Upon Avon.